O Homer, Where Art Thou? 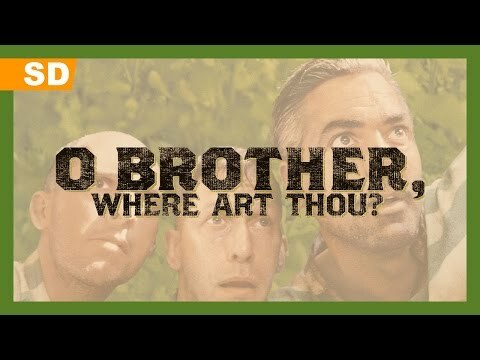 Original Title: O Brother, Where Art Thou? In the deep south during the 1930s, three escaped convicts search for hidden treasure while a relentless lawman pursues them. On their journey they come across many comical characters and incredible situations. Based upon Homer's 'Odyssey'. Cast O Brother, Where Art Thou? Trailer O Brother, Where Art Thou? If anyone questions the talent of The Brothers Coen, be assured that their latest film O Brother, Where Art Thou? removes any doubt. To actually describe a synopsis is a chore in itself, but here goes nothing. First of all, the title is borrowed from the one Joel McCrea wanted to name his adaptation of Preston Sturges’ classic Sullivan’s Travels. How this title actually relates to O Brother‘s story remains to be seen and is quite a stretch even after viewing. Secondly, the plot plays Homeric homage by loosely retelling The Odyssey, but set in a Depression era Mississippi! Finally, the film has about a dozen lyrical songs throughout, likely qualifying it as a musical. Does all this sound a bit daunting for a comedy? Well it could be in the wrong hands but keep in mind the Coens’ track record — The Big Lebowski, Fargo, and The Hudsucker Proxy, all knee-slappers with a keen understanding of the darker side of its characters. O Coens, where art thou taking us? Following Homer’s episodic pathway, we start with three escaped convicts Ulysses Everett McGill (George Clooney), Pete (John Turturro, a Coen regular), and Delmar (Tim Blake Nelson). Everett assumes the leadership role of the outfit, citing his capacity for abstract thought, although Pete contends. Everett convinces the other two that there’s stolen treasure to be reclaimed where he left it before getting thrown into the chain gang. The Coens revel in making Everett a dim-witted oddball, spouting lengthy explanations and touting a large vocabulary (“I am the damn paterfamilias!”). Unknown to his cohorts, his real plan is to win back his wife (Holly Hunter) who has taken a new “bona fide” beau. Along the way, we meet an assortment of wonderfully strange characters. 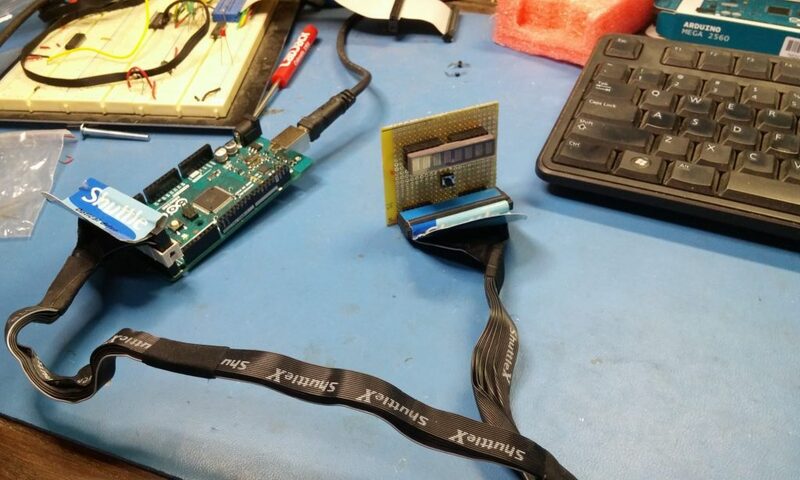 There’s an eye-patched (Homer’s Cyclops?) Bible salesman Big Dan Teague (John Goodman, another Coen staple), a mythical blues musician Tommy Johnson (Chris Thomas King), the Mississippi incumbent governor Pappy O’Daniel (Charles Durning, yet another Coen character), and real-life thug George “Babyface” Nelson (Michael Badalucco). Throw in some cattle mutilation, barn burning, and valley flooding and you have a veritable cockamamie sideshow. Add to all of this a wonderful soundtrack composed by T Bone Burnett, who meticulously recreated the 1930s sound by reportedly using vintage recording equipment. Together with the Coens’ nostalgic sepia photography and Burnett’s redolent old time folk tunes for the Soggy Bottom Boys (our trio becomes all the rage over the air waves), O Brother, Where Art Thou? is a pure joy to see and hear.